Target cut about $8 million from former CEO Gregg Steinhafel's 2013 pay package after ousting him from the job. But he is still making $13 million for his work last year and walking away with a severance package totaling $15.9 million. Steinhafel was the discount retailer's CEO since 2008. His departure on May 5 came in the wake of a massive breach of Target customer data during the 2013 holiday season. The breach led to criminal investigations from the federal government and several states. Target executives testified before Congress and multiple lawsuits were filed. Customers also stayed away, hurting sales. And the company spent $61 million in its efforts to make its systems more secure. In the mean time, its Canadian debut of 124 stores last year was a flop. Steinhafel's $13 million pay includes $1.5 million salary and $10 million in stock awards, among other items. Target did not pay bonus or stock options to any of its top executives. In the previous year, Steinhafel made $20.6 million. 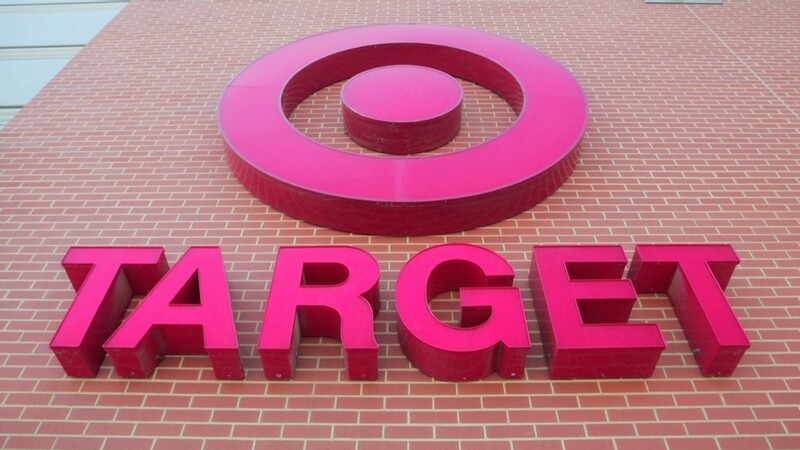 Target (TGT) said it received complaints from shareholders that "overall pay for our former CEO was too high given Target's performance relative to peers." Steinhafel is entitled to severance pay and other post-termination benefits totaling $15.9 million. This doesn't include $5 million that he has to give back to the company for taking early retirement benefit pay. Steinhafel will remain at Target as a paid adviser through Aug. 23. Chief Financial Officer John Mulligan is serving as interim CEO.